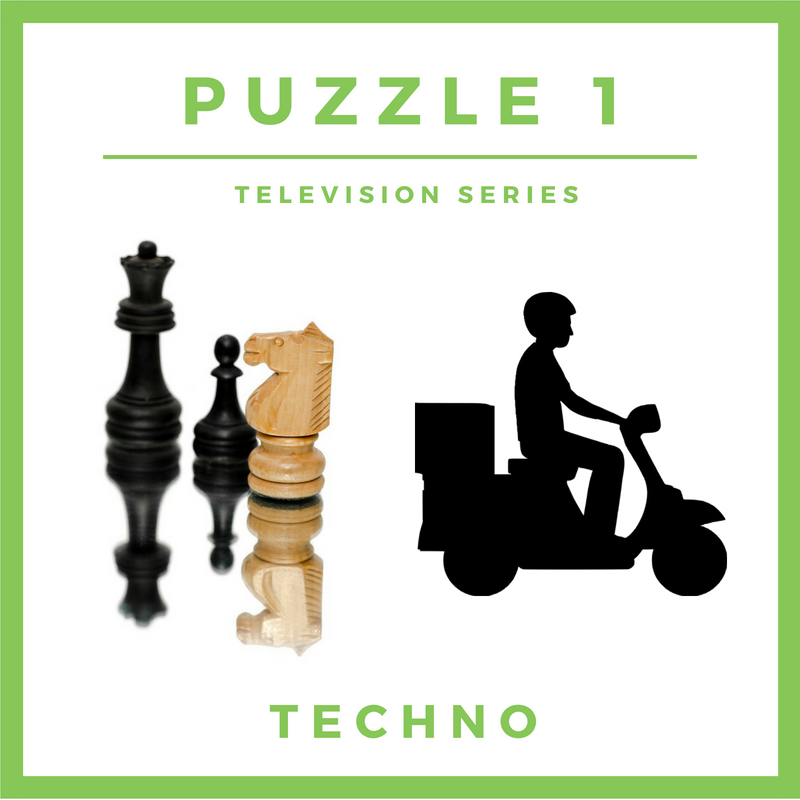 Can you guess the TECHNO themed Television Series? This entry was posted in Competitions and tagged Competition, Rebus Puzzle, Think Outside the box by Jody. Bookmark the permalink.